Offering agencies more flexibility, security, and autonomy, the Modernizing Government Technology Act aims to reform government through faster, more efficient cloud adoption. While this legislation has the potential to drive significant cost savings and reduce inefficiency by accelerating innovation, agencies continue to face challenges in moving to the cloud – both culturally and operationally. Join us to discuss how agencies are overcoming these cloud barriers and which cloud models are facilitating faster adoption. How might the Modernizing Government Technology Act affect the ability of agencies to get the cloud solutions they need? 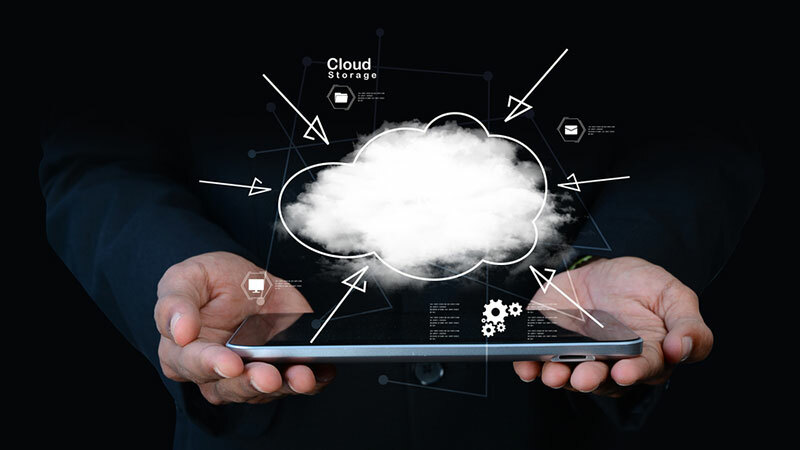 What are the primary motivators for moving to the cloud? What needs to happen to help accelerate cloud adoption across agencies? What will help what is missing? How can industry and government work together to overcome cloud adoption barriers and accelerate the move to the cloud? What is the role of FedRAMP-certified cloud solutions in achieving accelerated adoption? To register, please contact mthomas@meritalk.com or 703-883-9000 ext. 164. For questions, please contact mthomas@meritalk.com or 703-883-9000 ext. 164.